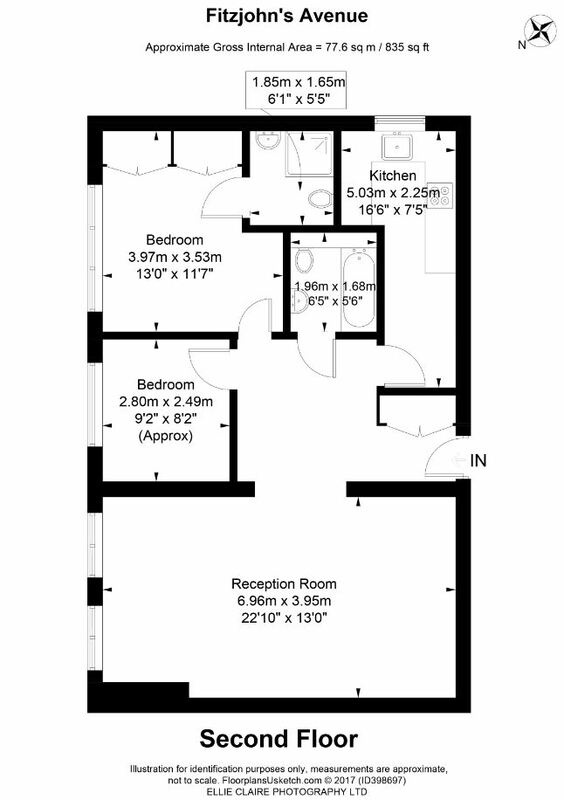 APPROX: 835 SQ FT / 77.6 SQ. 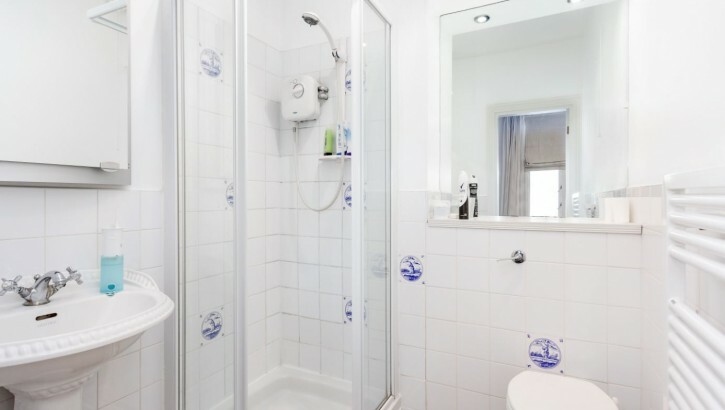 M.
A two double bedroom apartment on the second floor of a well-kept period conversion, and has recently been refurbished to a high standard. 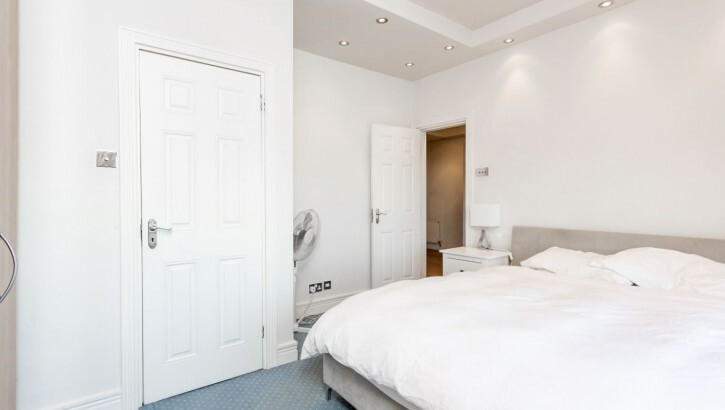 The property offers 2 double bedrooms, 2 bathrooms (1en-suite) a large, bright reception / dining room with wood floors and a fully fitted modern kitchen. 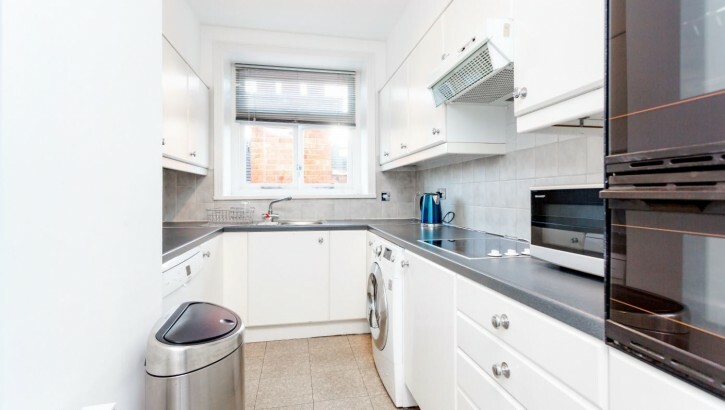 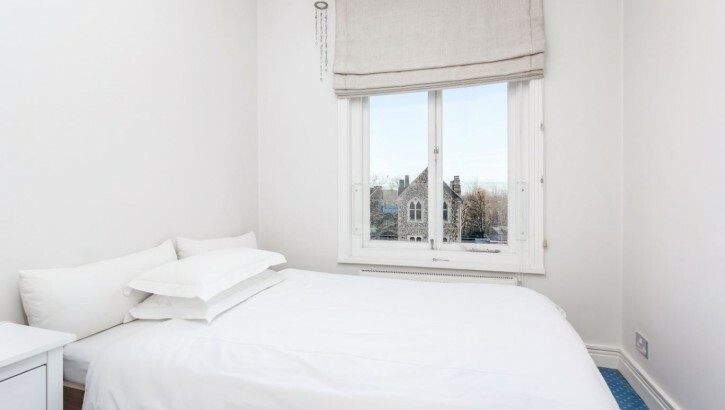 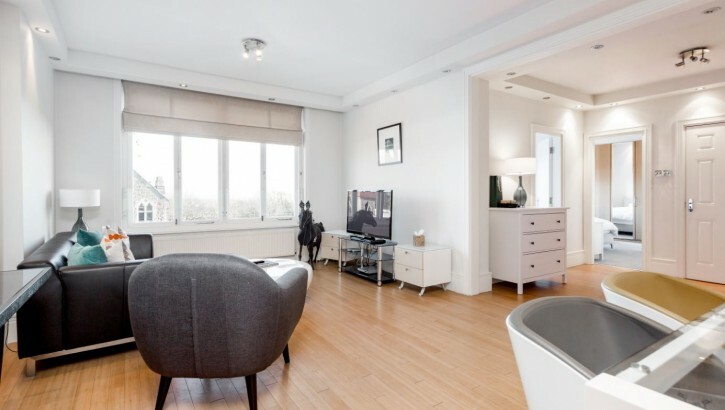 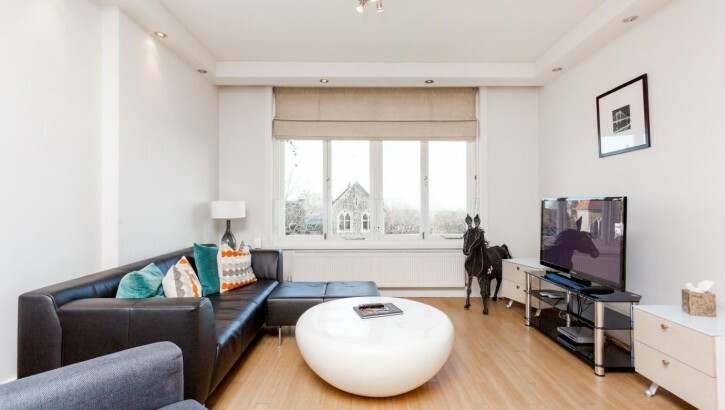 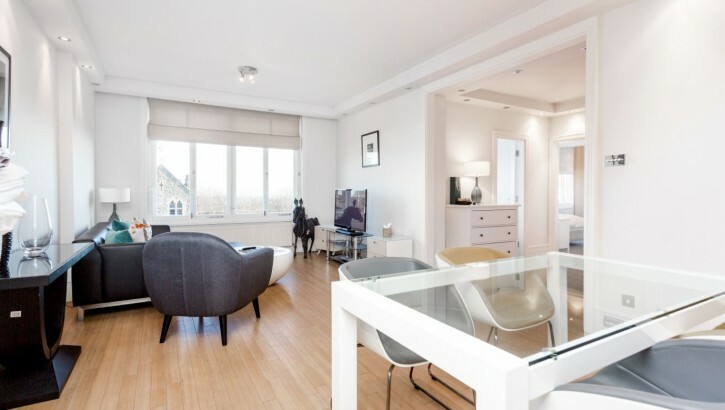 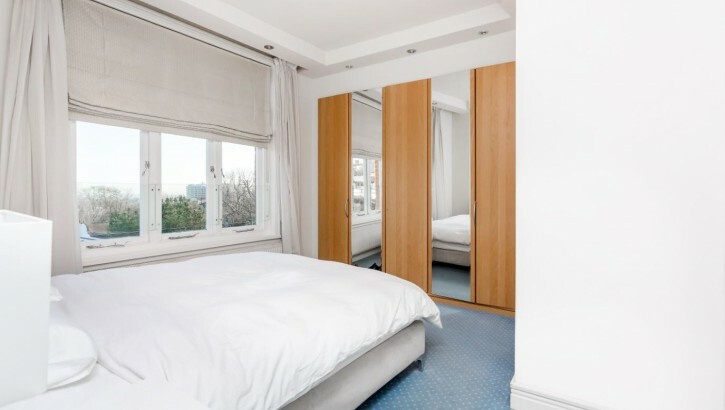 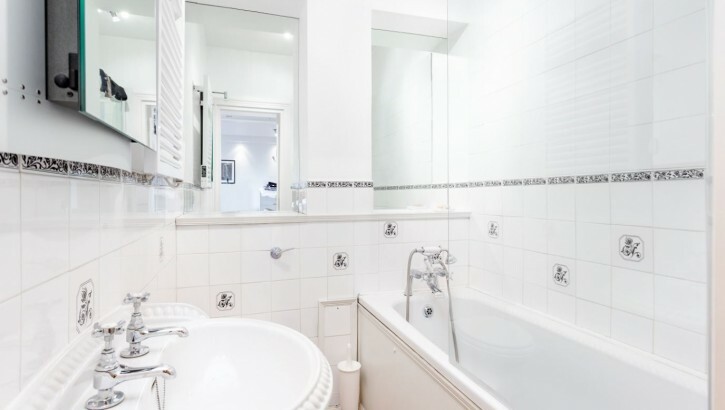 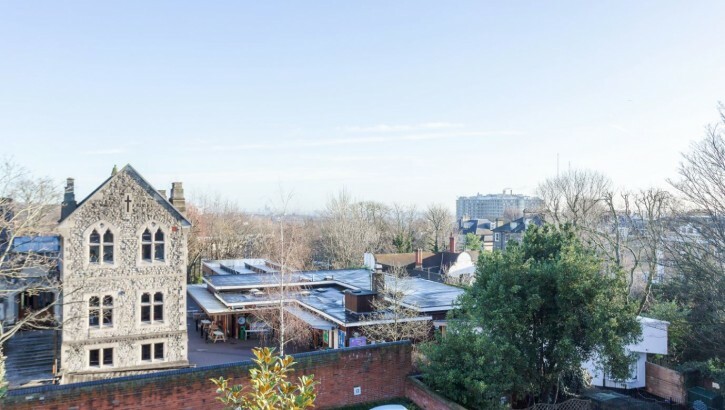 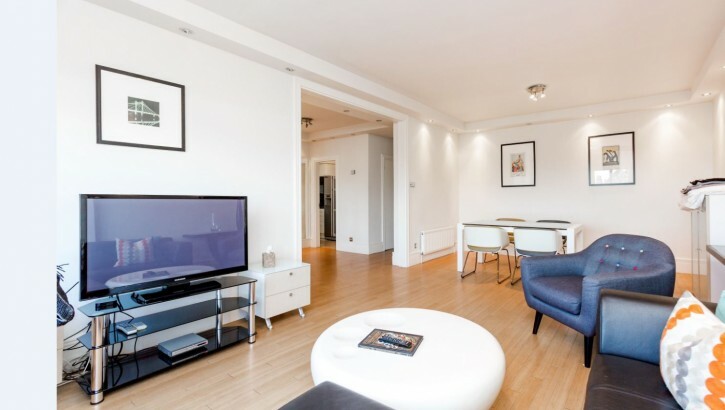 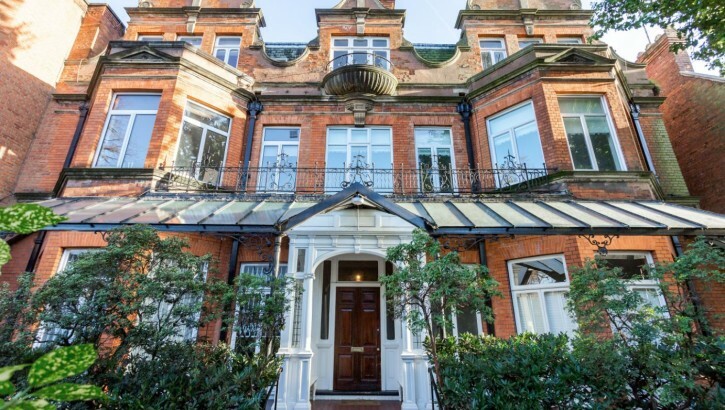 The property is located to the rear of the building and is situated moments from Hampstead Village, and with easy access to Swiss Cottage and Finchley Road amenities.